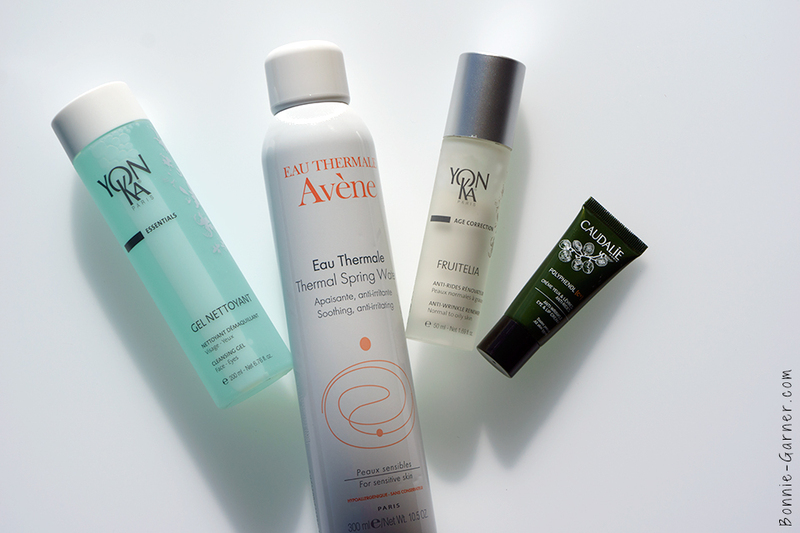 You have to think carefully when you want to build the perfect skincare routine for your skin because you can’t do just anything with that beautiful skin on your face. It’s your face skin, it’s unique. And it’s fragile. The skin can be very naughty if you’re not treating it well. It will make you pay a hundredfold, either immediately (redness, pimples), or later (dark spots, skin that looks like an ancient parchment) if you abuse it. Yes that skin there on your face requires simple gestures but also those gestures need to happen regularly to properly renew and preserve your good-looking skin. 1. 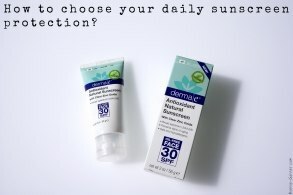 How do I choose the right products for my skin type? 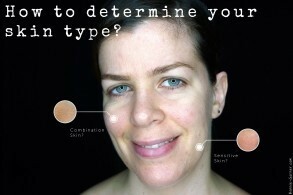 First step: determine your skin type. And yes, I know it is not easy at all! Check your skin type by consulting a proper skin professional (beautician, dermatologist…), who knows everything about the skin and who will ask you questions, how you feel about your skin, your skincare habits and also your current concerns (yes they may change depending on your age, hormones, stress … there are so many parameters to take into account!). Everything only takes a few minutes but it will be so helpful to choose the right products for you (if it takes 10 seconds and there are only 2 questions, there is something wrong and the person in front of you is not professional). So yes, it takes a bit of time but this diagnostic will be the basis for a successful skincare routine. 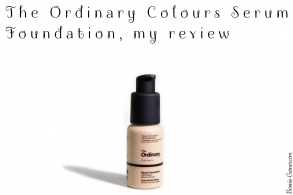 In this post, I won’t speak about specific skin types, or even specific cosmetics brands. You can find some great products everywhere, and at every price. And the only way to know if a product is good for your skin is to try it! But read on and you’ll see how you can find the right products for your skin, even if a bit of trial and error may be necessary. 2. 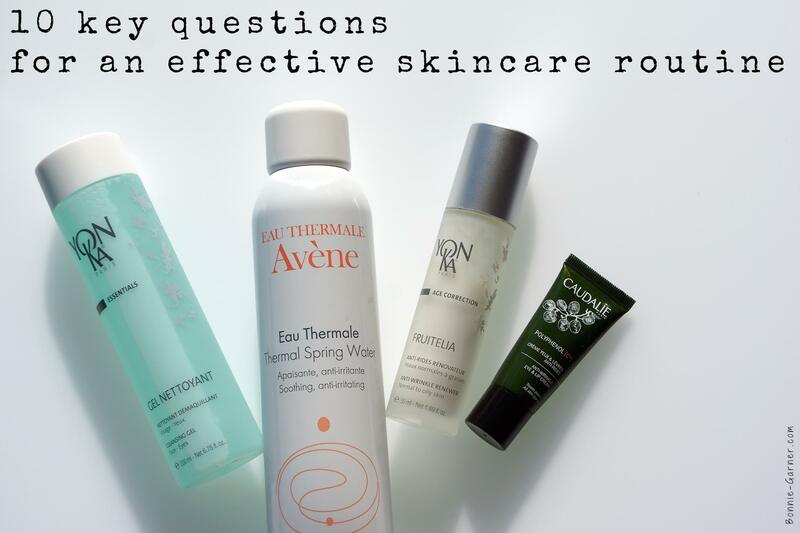 How long does it take to know if a skin product is effective? The skin renews itself completely in approximately 30 days. And it can take 45 days when we get older. 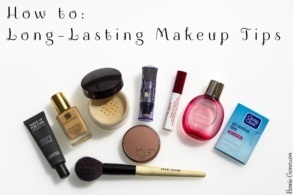 So you need at least one month to decide whether a skin product is working or not. And for some products that target the lower layers of your skin, it’s rather 2-3 months. I’m talking about hyper-pigmentation, anti-aging, but also purifying products for acne prone skin. 3. Is it true that the skin gets used to skincare products after a while and that I need to change them often? I would love to know more about the term “a while”. Is it 3 weeks, 3 months, 3 years, 30 years …? I honestly don’t see the point of changing your face cream every time you finish a tube or a jar, especially if your skin feels great with it! To change it because it doesn’t suit you (skin is tighter, redder or oilier than usual) then of course, I totally understand. And I would say that I strongly encourage you to stop using any skincare products that have this effect! You must really listen to your skin. If it responds “negatively” to a product, you really should stop using it. It doesn’t really make sense to ignore the negative feedback from your skin and keep on using it. I know it’s frustrating and skincare products are expensive, but personally, I don’t really want to see my face ruined because a product doesn’t suit me at all! To change products because your skin has changed, can make sense, over time your own skin will change so you will need to adapt your skincare products. I don’t see myself using the same cream than when I was 20! In summary, you really should “listen” to you skin. If it’s different from usual (redder, drier, duller, oilier etc), it’s interesting to change your skincare routine or add skincare products that will focus on a specific problem and help the skin to balance itself out. 4. What would the most essential products for a quick, easy and not too expensive skincare routine be? 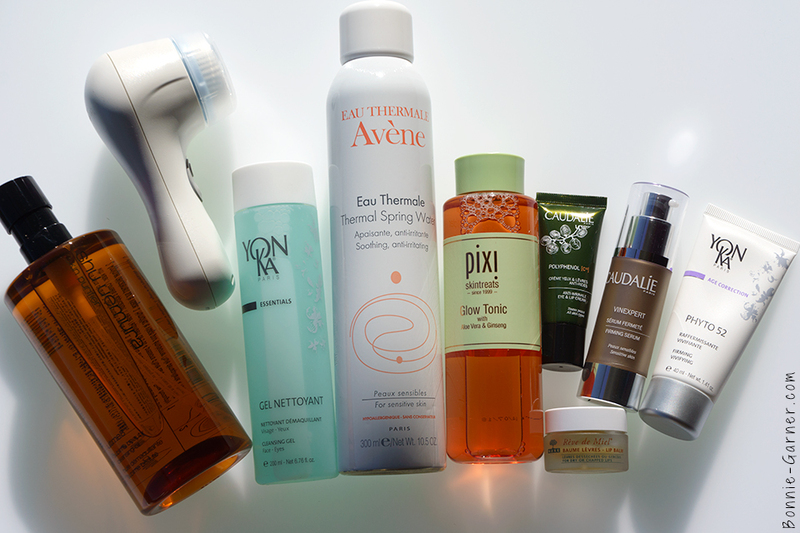 We can’t always afford a very complete skincare routine with 10 different products. On the one hand it’s expensive, and on the other hand it’s not always necessary (on a young skin without any particular issues for example, it’s not really useful to use thousands of products). 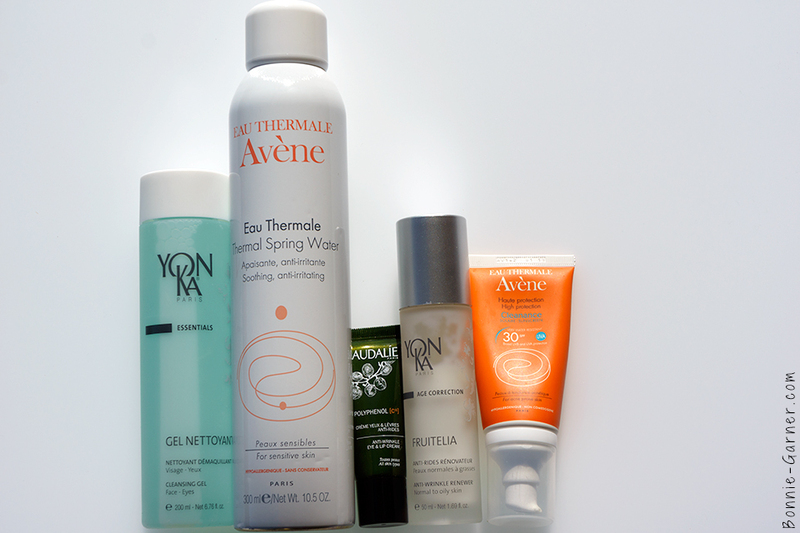 But some products are really essential to maintain a healthy skin, hydrated and protected. 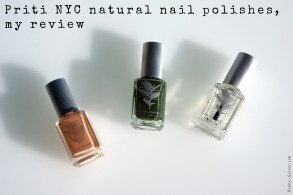 With these 4 products, you have a good base and the beauty of the skin is preserved. Obviously, if the skin has more specific needs (damaged skin, dullness, mature skin, acne etc), you will have to add more products. Temporarily, to treat the issue or permanently, depending of the skin’s problem. And of course, if you want to do more for your skin, especially if you want an anti-aging program, it can be completed with other products! 5. Which cleanser should I use to clean the skin effectively? There are tons of products to clean the face: foaming gels, cleansing milks, cleansing creams, oils, balms… Frankly, I’d say it’s really a matter of personal preference. The only thing where you have to pay a little more attention, is if the product is gentle enough for your skin. 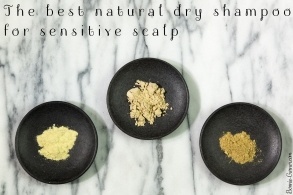 No soap, no alcohol, no micro-exfoliating grains on a daily basis. Because with those kinds of skincare products, you’re no longer talking about a cleanser, they are really abrasive for the skin. It’s the best way to end up with a reactive skin that no longer supports anything! Oh, and another very important thing to remember: cleaning the skin and removing makeup are 2 different things. To remove makeup and/or UV protection products, you will need an oil-based product (such as cleansing oils or cleansing balms). And once that is done you can start cleaning your skin. So what about all these very trendy cleaning brushes I’m seeing at the moment? I was really against them for a very long time, mainly I was afraid that they would be too aggressive for my skin. But I tried it (I have a Clarisonic Mia 2) and I really like it. It provides a gentle daily exfoliation, and I like that principle. The important thing is not to overuse it, it’s like everything! 6. Rinsing the cleanser with water: is it an obligation, or should I absolutely avoid it? I heard everything and its contrary about this, and for me, it’s better to always rinse your cleanser. I’m not a big fan of the idea of keeping cleansing ingredients on my skin throughout the day. But what I also do is that I rinse my cleanser again (after my tap water rinse) with a thermal water spray and /or a toner. It helps avoid skin traces of calcium (from the tap water) which eventually will be aggressive and dull your skin. And even if I clean my face with a product without rinsing (some micellar water or cleansing wipes), I still rinse it with my thermal water spray or a toner and I absorb any excess with a tissue. It really makes a difference for the comfort of my skin! 7. Should I use a day cream AND a night cream? Well, I’d say it’s really a matter of what your skin needs and your age. 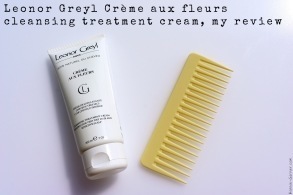 For a young skin without any particular skin problem, to use the same cream morning and evening is OK. But for the most “demanding” skins, they will require two different skincare products. And a day cream and a night cream don’t have the same purposes. The day cream hydrates and protects the skin (against pollution, external aggression such as wind, cold and even sunlight/UV rays) (but not always, sometimes, you will have to add a daily UV protection). I insist on the fact that ALL skin types without exception need hydration. 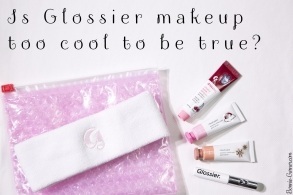 Yes, even oily skins! Night cream is used to treat the skin but also to boost the regeneration of the skin. Using an overnight treatment is more effective because the skin is at rest while you sleep and can really benefit the assets of its cream. So if you must use an anti-acne, anti-redness or even anti-aging cream, it’s best to apply it before going to bed. The results will be much better. About the regeneration, the skin renews itself quicker during your sleep. As you grow older, this regeneration is slower and less effective. So from 25-30 years old onward, it is very useful to apply a regenerating night cream to help the skin keep its original appearance. 8. 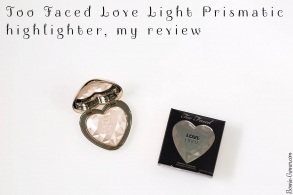 Why is an eye contour product absolutely essential? The eye contour is an area where the skin is thinner and more fragile, but it’s also one of the most used areas of the face. You blink several times per minute. Imagine how many blinks you clock over a entire day, it will make your head spin! So, this area ages faster. Using an eye contour product really helps to slow the aging process and the appearance of the first wrinkles. So the best moment to start using an eye contour is when you’re around 20 years old. Even a simple basic moisturizer will do the job. The goal here is really to prevent, not to hunt down wrinkles that don’t even exist yet! I won’t tell you that anti-aging creams/serums /lotions are like miracles and I won’t tell you either that the whole principal is a scam. No. I think that to protect your skin and caring for it from an early age is the only effective solution to preserve the appearance of your skin. So, not taking care of your skin when you’re young because you think you don’t really need to and realize at 35 years old that you’re getting wrinkles and buying a super expensive anti-aging cream thinking that it will set everything, well I’m sorry but it doesn’t work like that. That being said, I have absolutely nothing against wrinkles. They are normal and inevitable. But I prefer it if they land on my face as late as possible, for that matter! 9. 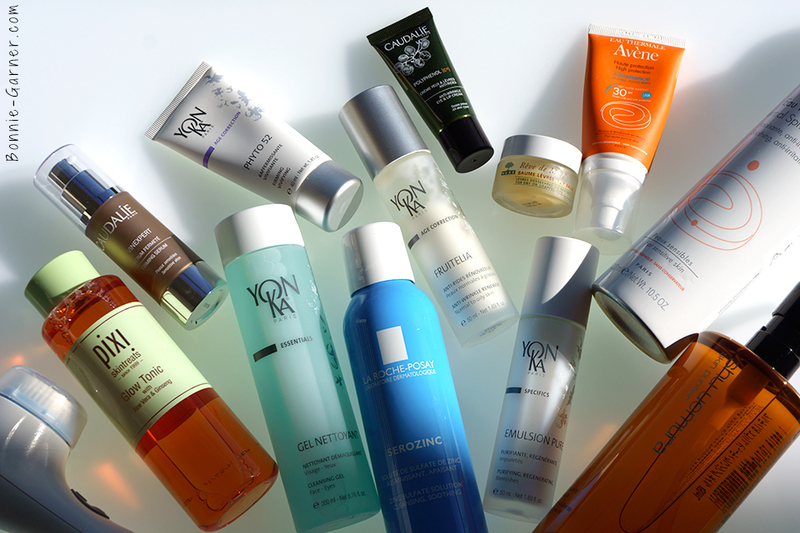 Do I really need a face serum? 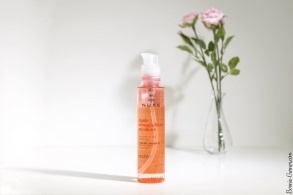 A face serum is more concentrated in active ingredients, which can treat skin far deeper than a cream can. Basically, a face serum will work in the lower layers of the skin. A face cream is more likely to remain on the surface. It is due to the different formulation. Face serum contains smaller and more “penetrating” ingredients than a cream. This is also why a face serum should be used under a face cream, never alone. Face serum doesn’t protect the skin, unlike creams. Face serums are very popular at the moment (even if they’ve existed for a very long time!) And you can find so many different kinds of face serum. 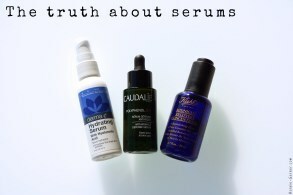 This post is already very long, I won’t go deeper in this topic but if you want to know more about face serums, feel free to ask me some questions in the comments, I can do a more detailed post! 10. Do expensive skincare products guarantee an effective skincare routine? Frankly, it’s highly variable. You can find great products at great prices. For example, the only product that I put a little extra money in, is the face serum. 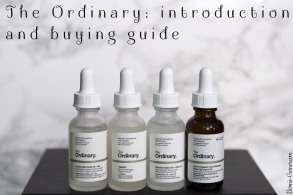 As it’s more concentrated in active ingredients, it’s usually more expensive than the other skincare products. It’s precisely the product that will be the most active within your skincare routine, so for me, it’s really worth the investment. I also think that there are great cleansers and face creams in pharmacies or drugstores for example, and you won’t need to break the bank! What is certain in any case, horribly expensive skincare products don’t guarantee great results. Look at good reviews on the internet (makeup alley for example or blogs you can trust)(try to avoid sponsored blog posts) and also have a look at the ingredients before spending all your money on an overpriced product. And you, have you found your perfect skincare routine or are you still looking for it? Tell me everything in the comments! I must say I love this advice and will use it to help me choose products I use in my 10 step Korean skincare routine. (I got the Zoeva brushes as a birthday present and I’m so happy about them so thanks for that piece of advice). I’m so pleased you liked the advice and also for the Zoeva brushes! I am very new to the whole korean skincare routine process and have just applied my products for the first time tonight. I need some clarification regarding if washing and/or rinsing between applications is required or not. Layering seems to be the idea what from i have read and researched online. I have purchased both an oil based and foam based cleanser, a toner, exfoliator, essence, serum and moisturiser. 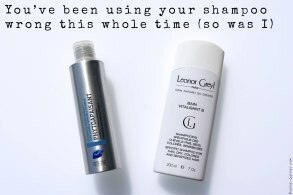 Are all these products to be used one after the other as a layer with a 30 second/1 minute interval before each application? Forgive me for my lack of knowledge but any help would be greatly appreciated! The toner can be used after that, after you dry your skin. 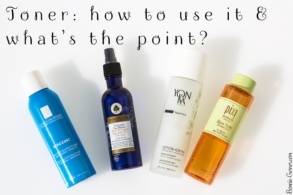 Personally, I use a toner on the morning and a exfoliating lotion on the evening (so not in the same time). Same for essence and serum, I usually use one or the other; usually one on the morning, one one the evening. Very good and complete post ! I love the Ask Bonnie series; helpful info that’s clearly presented. Thank you.